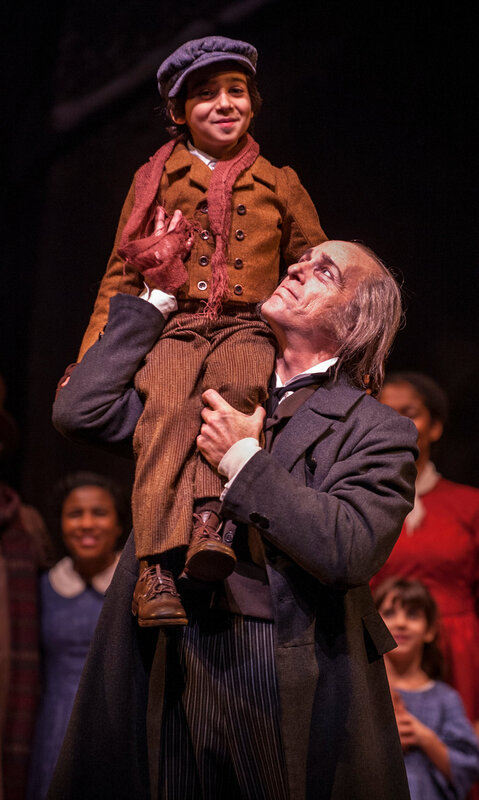 Ebenezer Scrooge, Bob Cratchit and Tiny Tim return for the Goodman Theatre’s 39th annual production of A Christmas Carol from November 19th through Dec 31st, 2016. 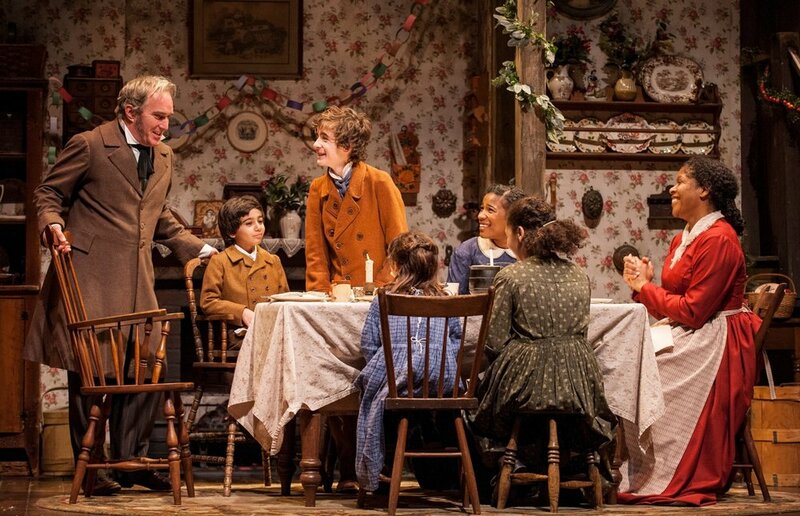 According to Goodman Producer Steve Scott, who has directed three of those productions in his 36-year career with the Goodman, the holiday classic is a labor of love. Scott’s directing talents are in high demand as well, currently directing at Eclipse Theatre and Redtwist Theatre in Chicago. He is a multiple Joseph Jefferson Award nominee and his work has been recognized with an After Dark Award, the Illinois Theatre Association’s Award of Honor and others. Steve Scott joined the conversation on October 24th to talk about the summer and fall seasons, Bob Fall’s extraordinary contribution as artistic director and the theatre community’s support for Season of Concern. "It’s like coming back to an old friend … now a 39 year-old friend. 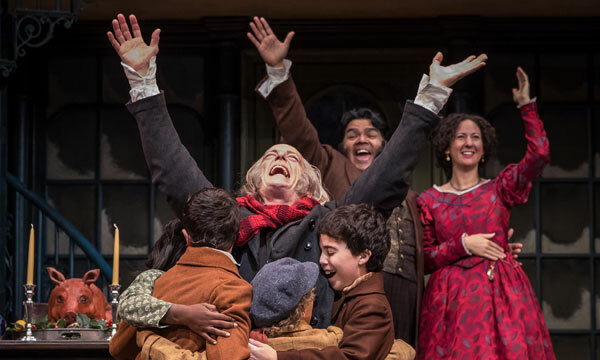 Christmas Carol is perhaps the production we work the most on each year, so we’ve been celebrating this Christmas since January 1st of this year.ma It’s a great story. It’s nice to have new actors in the roles some years and to have returning actors come back … it really gets to you. As many times as I’ve seen it and have directed it, it still moves me." "Hopefully, present. I try not to concern myself too much with the past, and there’s nothing you can do about the future except to do what you can in the present, so I try to live each day as you live it and make it count." "When Robert Falls started as Artistic Director in 1986, he brought a more complete vision to the Goodman and what we provided to our community in Chicago … what we had the capacity to do and what we should be doing in terms of large scale works … in terms of musical work … in terms of commissioning and building careers of playwrights. And also that we had a responsibility to the entire community, to reflect every facet of the Chicago community in what we were doing. When Bob came it really kind of energized us and marshaled the forces." "Under (Bob Falls) direction now for 30 years, but at that point for 6 years, we had already done a number of really outstanding new work … had begun to receive national acclaim for the quality of the work we were doing. So it was kind of a steady growth … the awarding of the Tony Award jazzed us even more to see what else we could do. 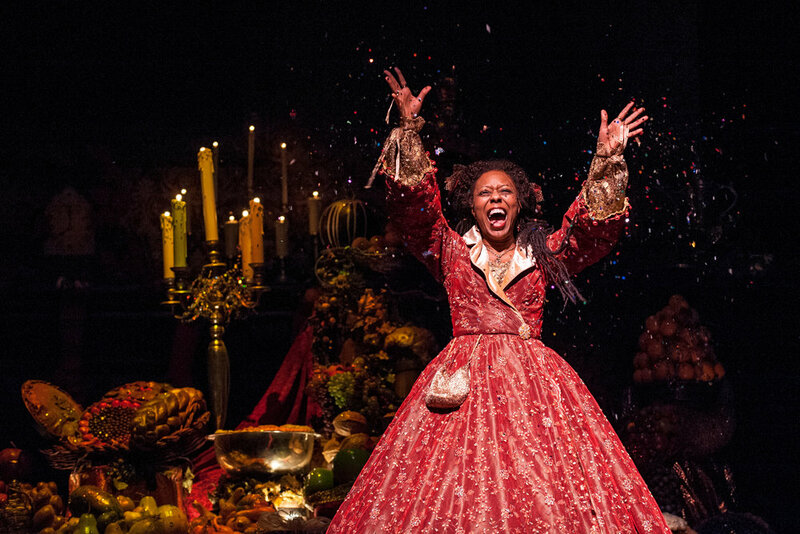 And the theatre has really mushroomed since the Tony Award." "It was the largest production that Goodman had ever done … a cast of nearly 30 … I remember one of the most fabulous sequences in the play was when Galileo was looking up into the heavens, Bob used the old dome that was in the middle of the theatre at that point as a projection screen. It was the first time I had ever seen a play in that space where I felt we’re not only seeing the play at a distance but we were kind of encompassed by the play."